This Eskimo M51 Ice Auger appears to be an exclusive auger made and designed by Eskimo for Cabelas-Canada. Apparently a seller on Amazon has gotten a hold of some and is offering them at a great price. For under $260 you can grab a 51cc Gas Auger that was designed for the rugged Canadian winters. Don’t miss this deal! 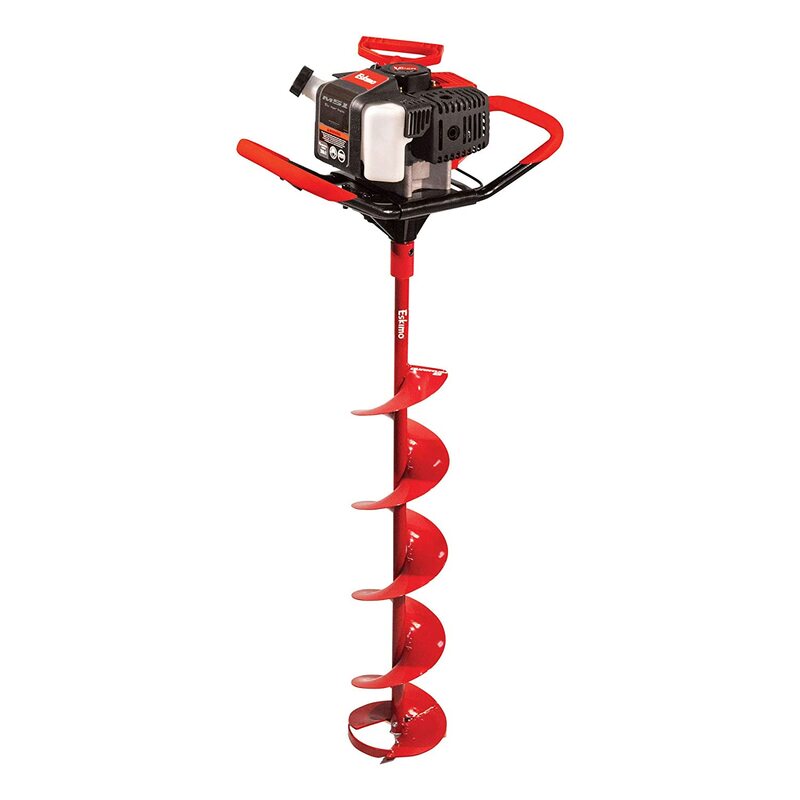 Check out more info on this Auger over at Cabelas.ca. *Be sure to “clip” the 5% off coupon. Does not include any taxes that might apply. Own and use a Eskimo M-51 Gas Ice Auger? Take advantage of this Ice Fishing Deal? Give us your two-cents in the comments below. Posted on January 18, 2019 January 18, 2019 by IFDPosted in All Deals, AugersTagged Auger, Eskimo, eskimo auger, eskimo ice auger, eskimo m-51, Eskimo M-51 Gas Ice Auger, eskimo m51, Ice Auger, m-51, m51.